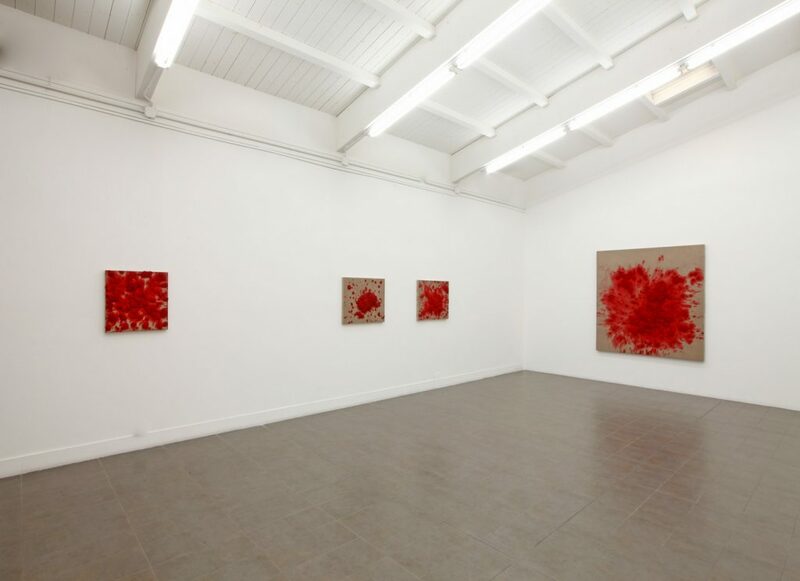 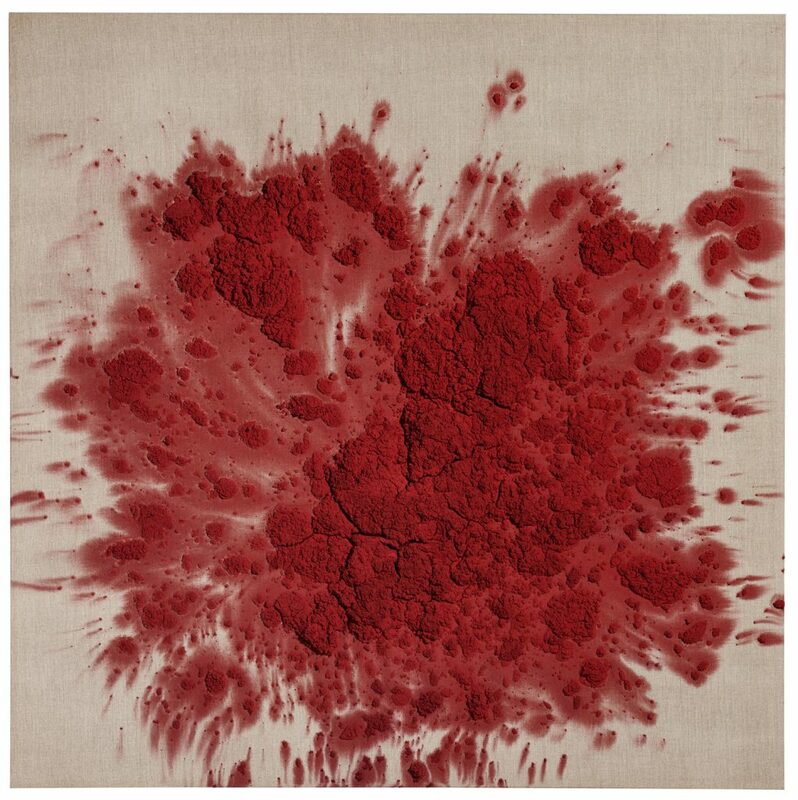 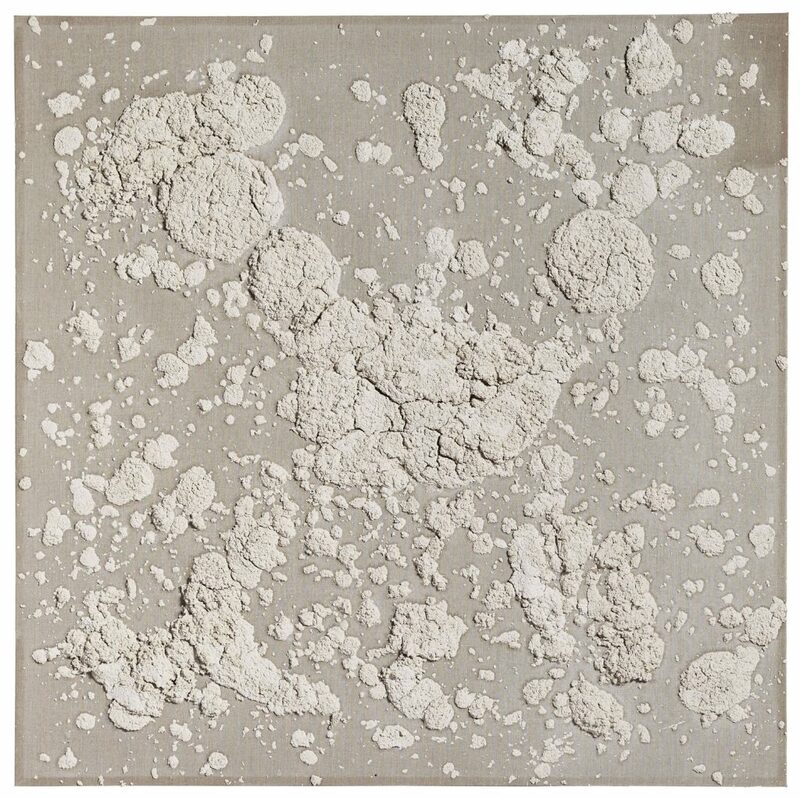 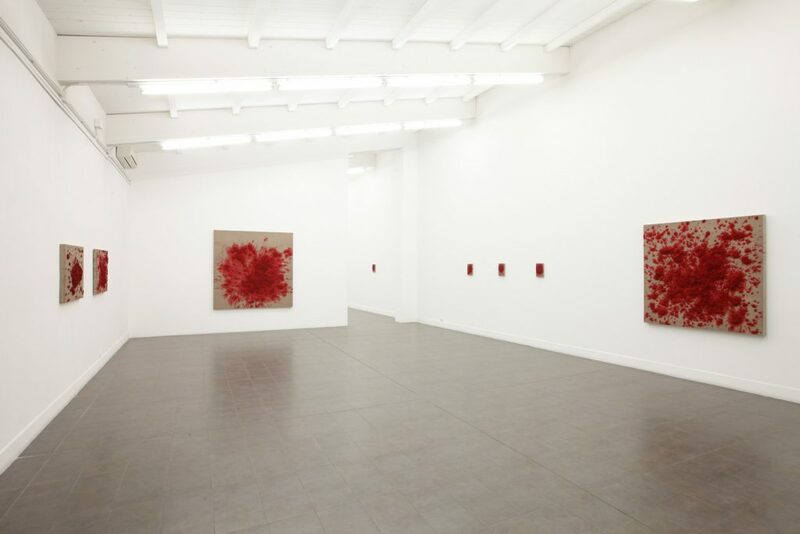 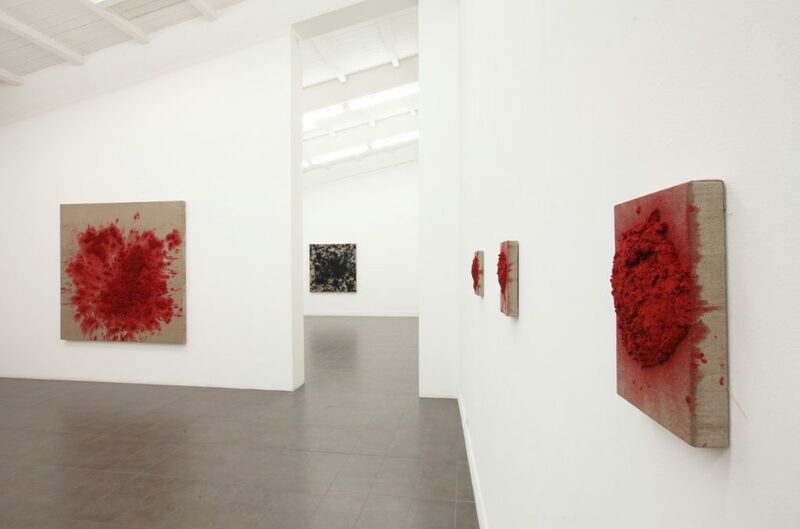 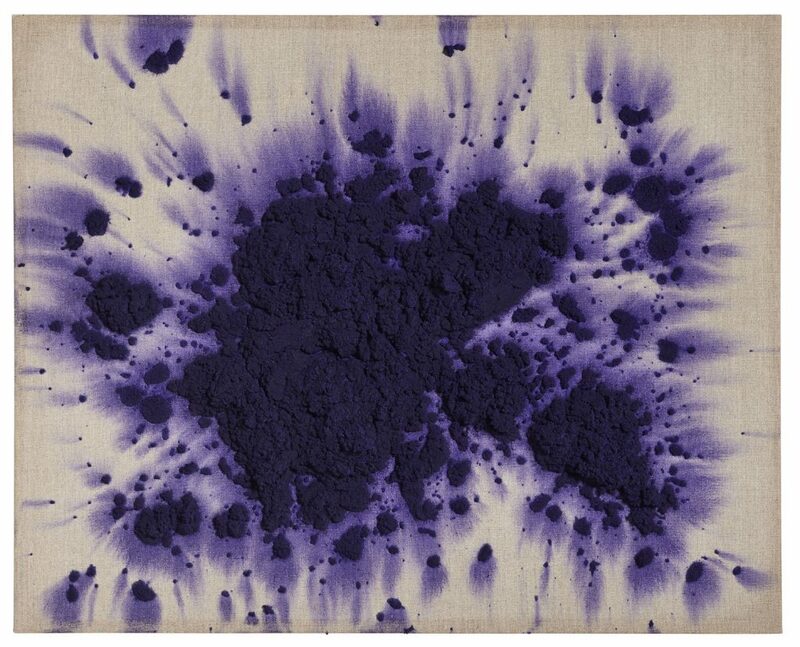 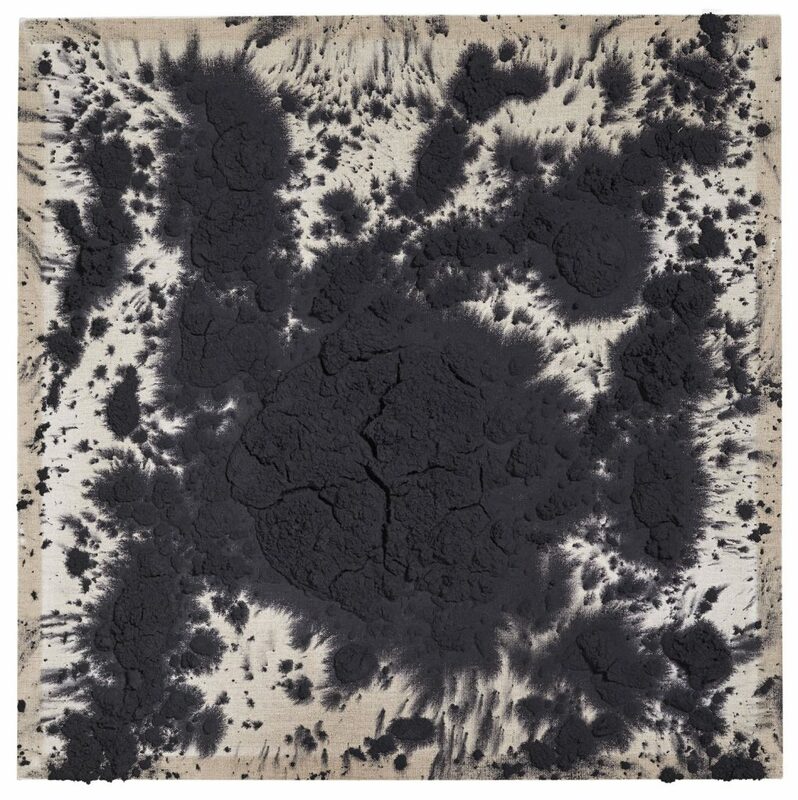 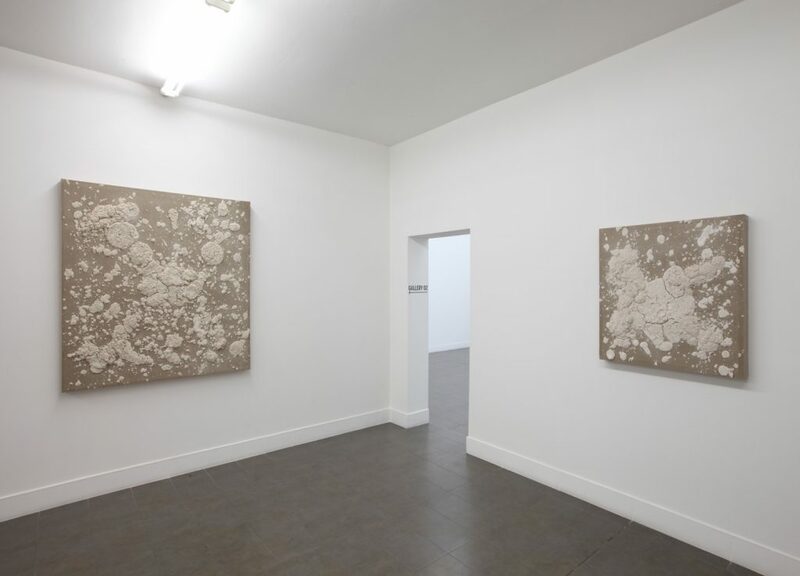 Brand New Gallery is pleased to present In Saecula Saeculorum, Bosco Sodi’s first solo exhibition at the gallery. 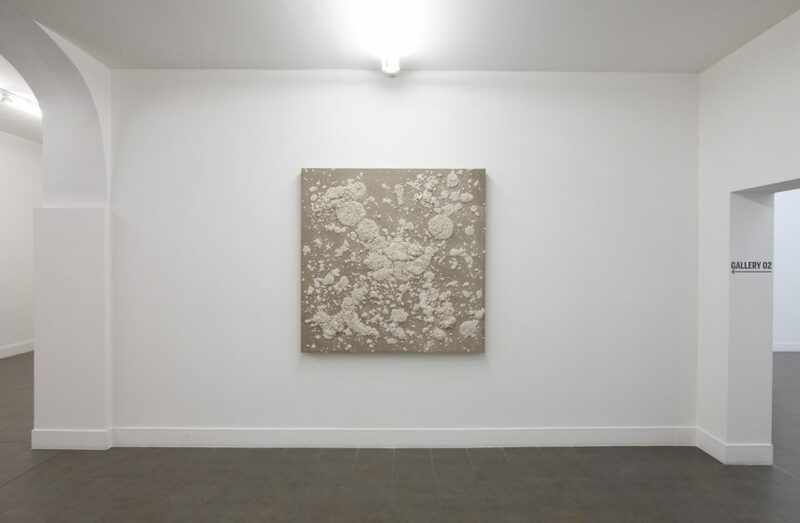 The title of the show is a Latin locution that expresses the idea of eternity and is literally translated as “unto the ages of ages” (forever and ever). 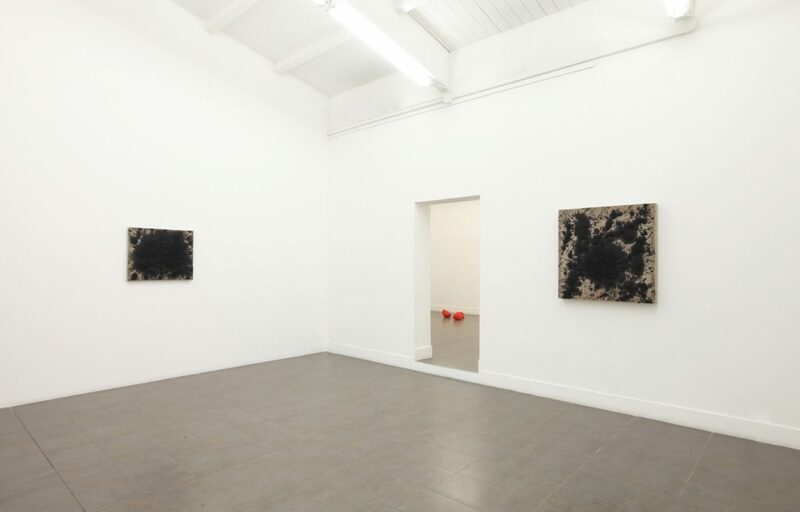 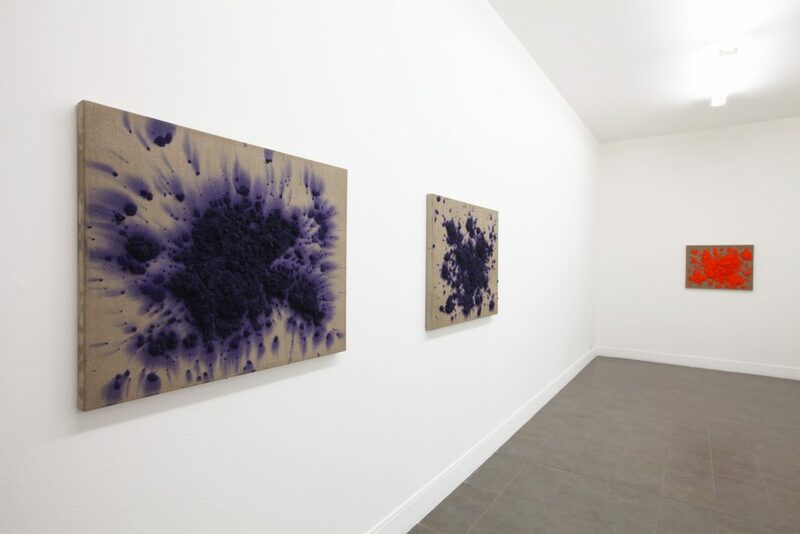 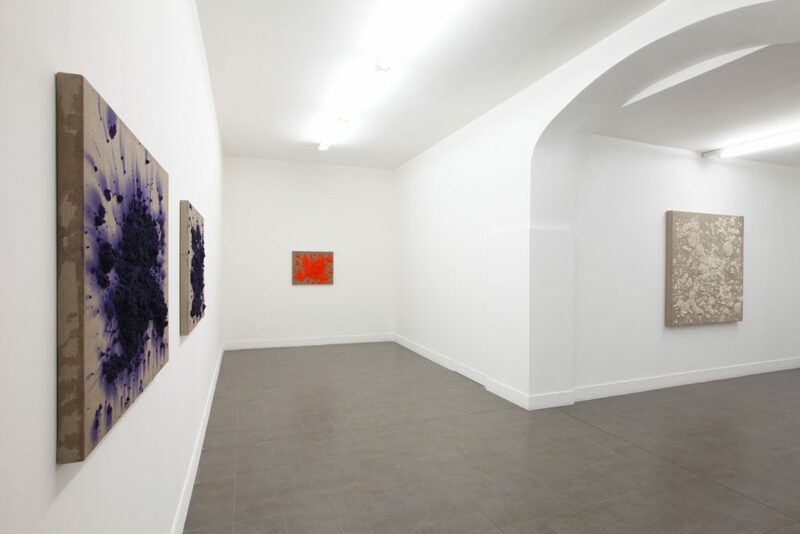 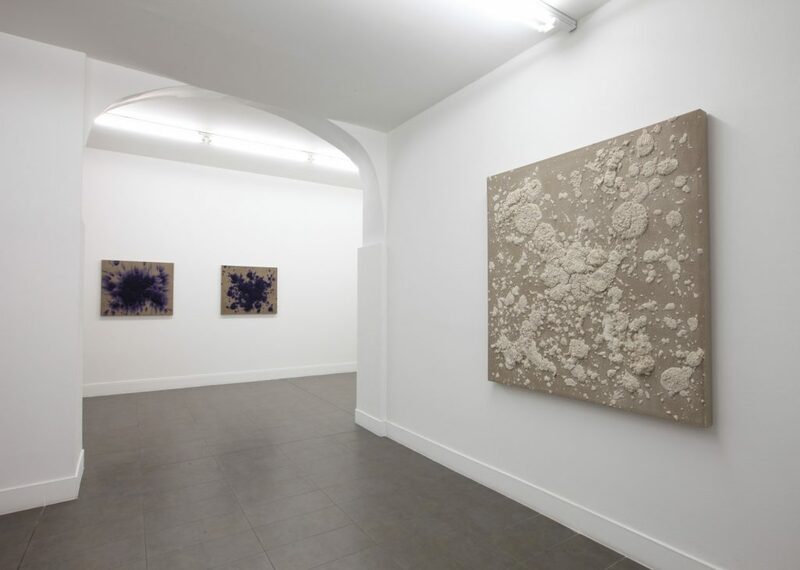 Bosco Sodi ‘In Saecula Saeculorum’ Installation view at Brand New Gallery, Milan, 2017.